Millennials now make up the largest generation in the workforce, and the traditional methods of doing things aren't able to keep them engaged. The employee handbook is one of the first company materials your new hires are going to interact with. First impressions count - you want to be able to create a handbook infused with your company's culture to keep your employees engaged from day one. 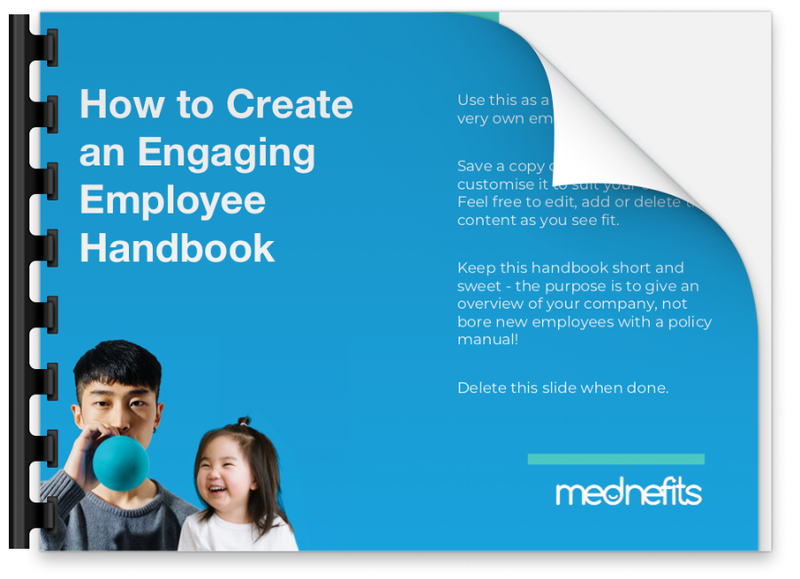 How to Create an Engaging Employee Handbook can be used as a guide for employers and HRs to create their very own employee handbook.